With a variety of rooms to choose from; singles, doubles, twins and family . We're sure you'll be happy staying with us. Look around our website and if you have any comments or questions, please feel free to contact us. 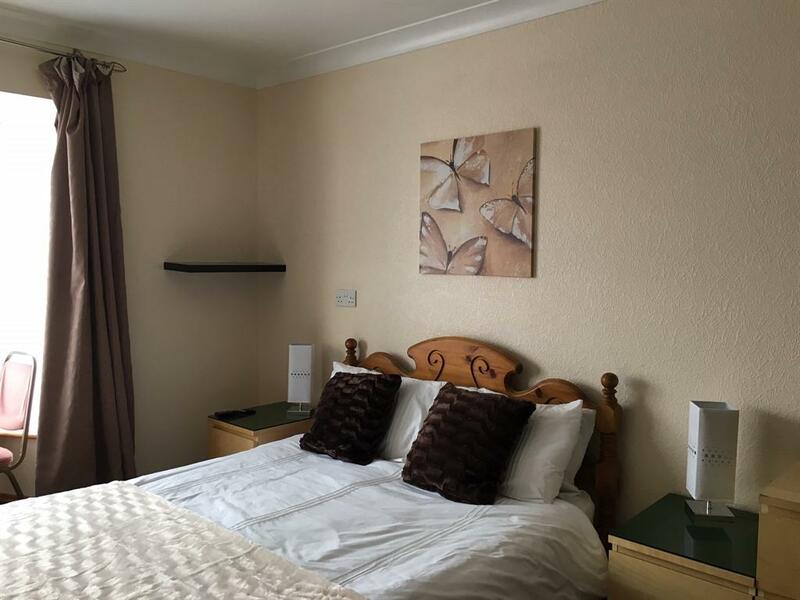 XXXX We offer discounts on booking for over 1 week XXXX We have 27 rooms, our reception is open from 8 am to 8 pm however we can offer later check ins with prior arrangement. Call 01646 279667 or 07434 586947 if you are checking in or out outside of our standard hours. All rooms have TV, and tea/coffee facilities. ***Our rates are room only. *** Please ask about breakfast on check in or email us when you book this is an extra £7.00 per person. We offer special weekly rates and great offers for contractors and workers, We can accommodate long or short term stays. Llanion lodge is a no smoking bed & breakfast. 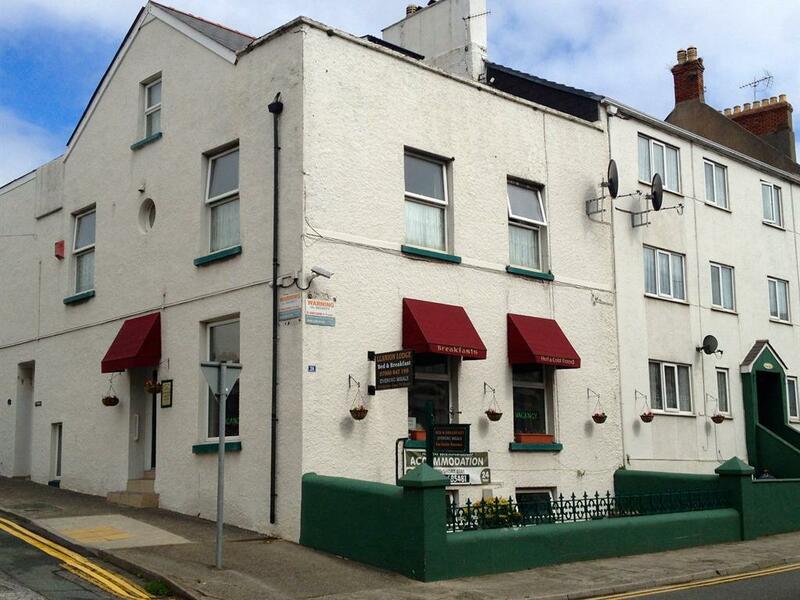 We are close to Pembroke Dock town centre , the train station and the ferry terminal. 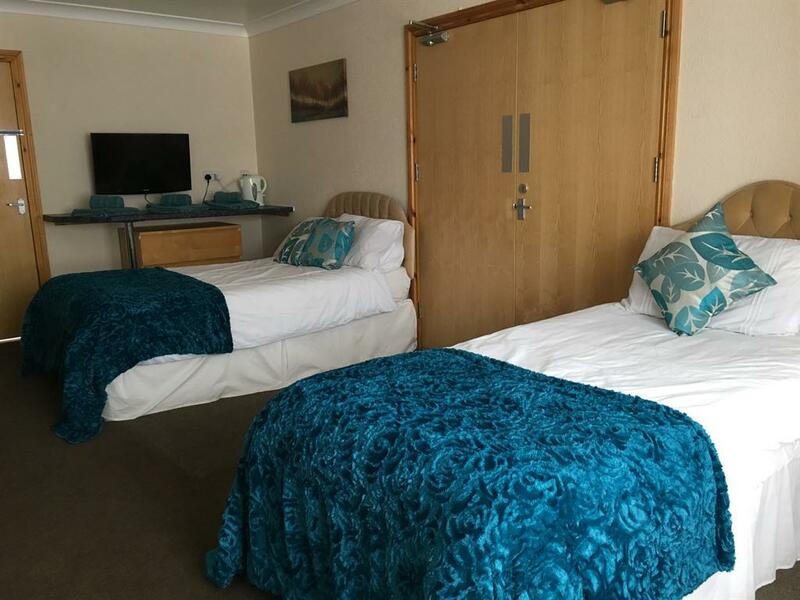 We are also close to many beautiful beaches and local attractions in Pembrokeshire, including local towns such as, Haverfordwest, Milford Haven and Pembroke, Tenby and Saundersfoot, making Llanion lodge perfect for a holiday or short break. A warm welcome awaits. If you are looking for a long term stay we have serviced apartments in Haverfordwest and Pembroke Dock, please call for more information. When we pulled up outside my initial reaction was to drive away. However, my husband went to book us in and received a very warm and friendly welcome. We were given an adjoining room for 2 adults and 2 children. The room was fairly clean but smelt of stale smoke (not good for non-smokers). The TV in both rooms didn't work. The single beds were very creaky and woke my grandchild every time he turned over.